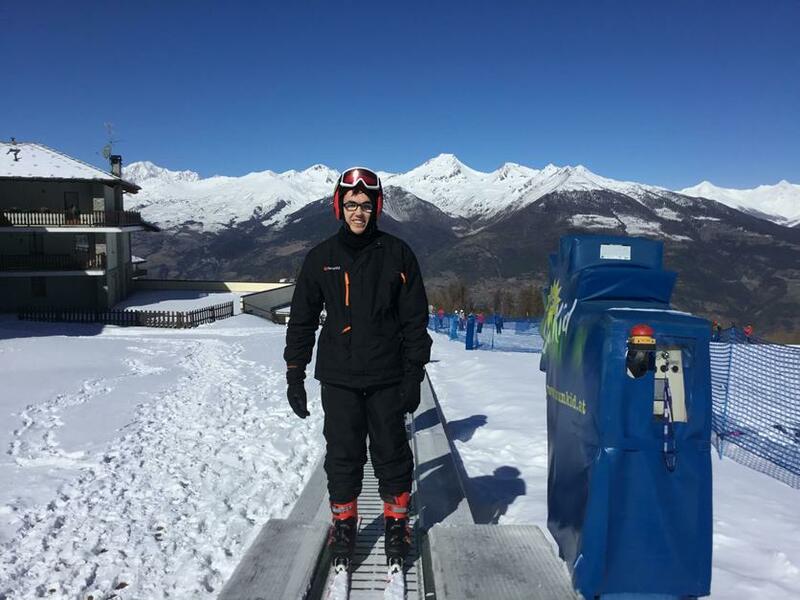 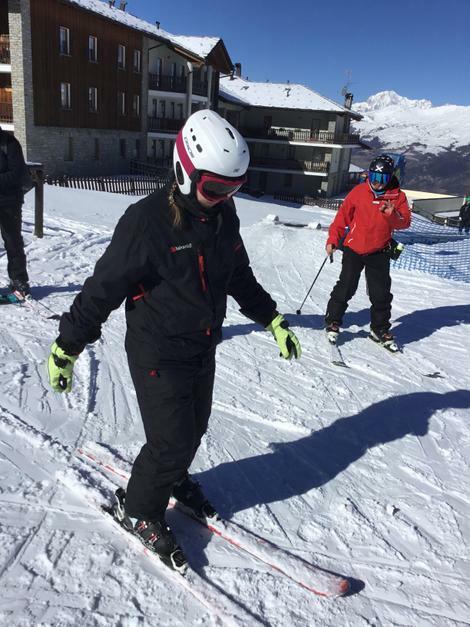 Our 2019 Ski Trip is underway with 12 Oakley pupils and 5 members of staff on the slopes in Pila, Italy. 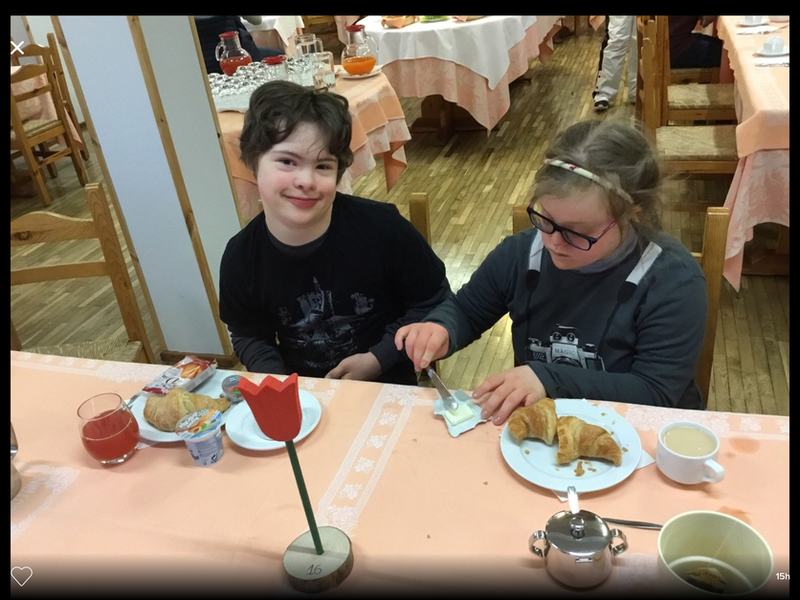 They left School at tea time on Saturday, 2nd March and had a good overnight journey, arriving safe and well at the Resort in Pila, where they joined pupils from two other Special Schools. 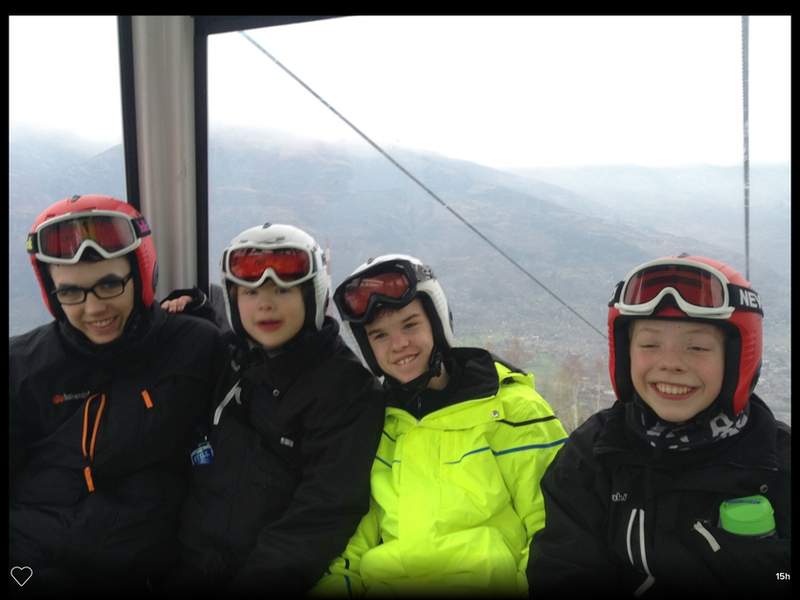 They had a great first day on the slopes on Monday, it was little hectic but everyone did really well. 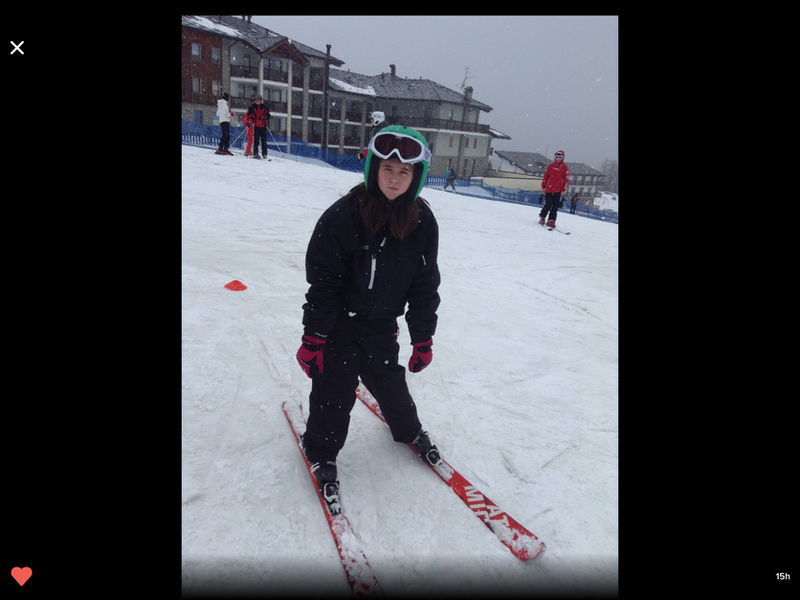 Charlotte took to ski-ing like a duck to water and was awarded "skier of the day". 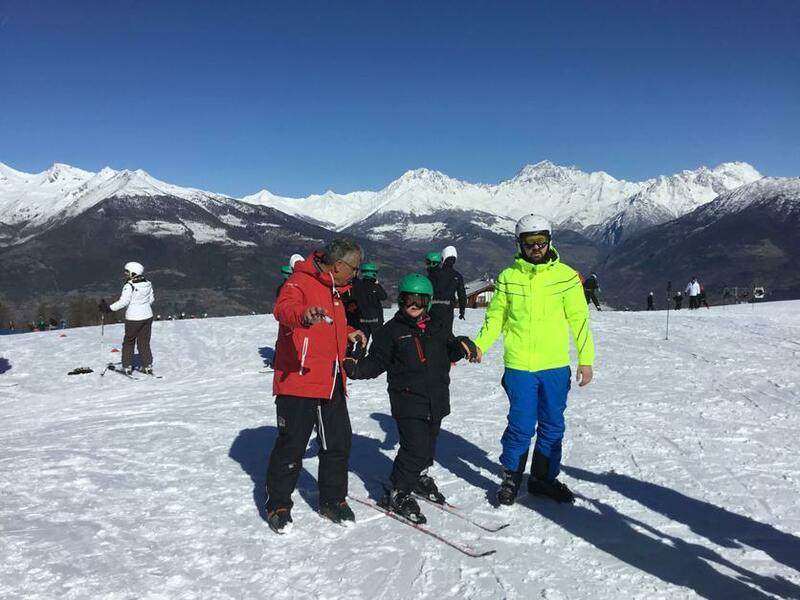 Felix was awarded "star of the day". 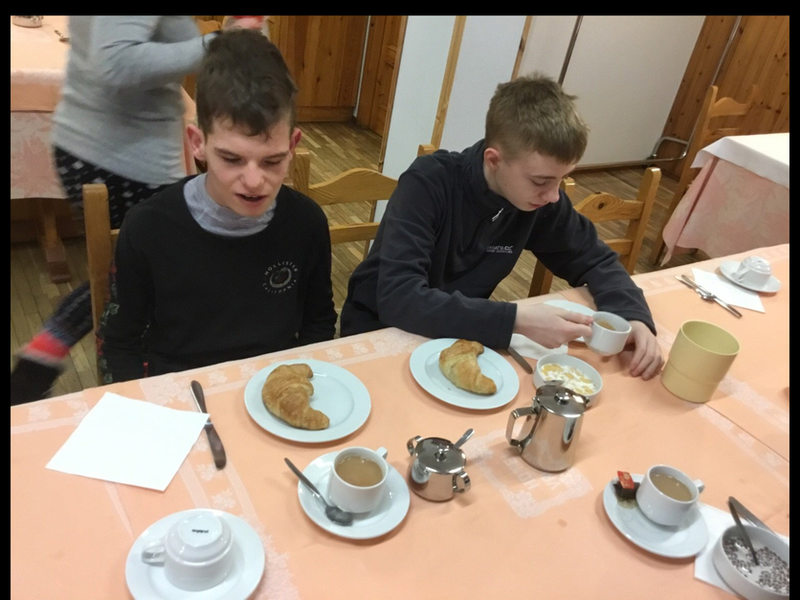 After a long day on the slopes they all enjoyed tucking into pizza. 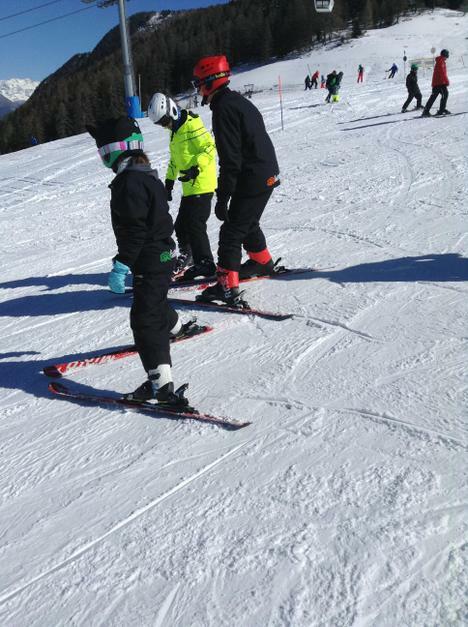 They had a fantastic day 2 on Tuesday, 5th March. 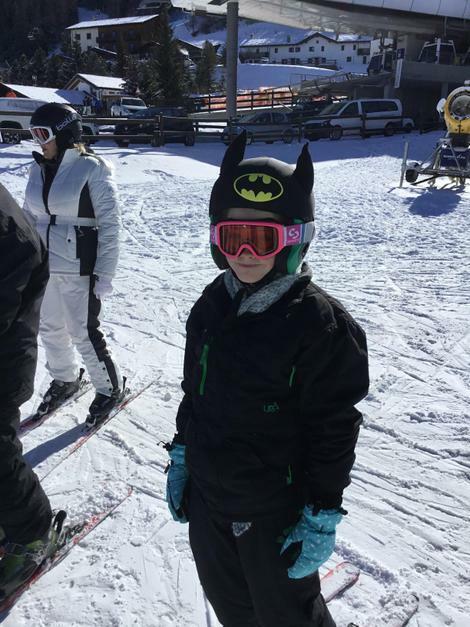 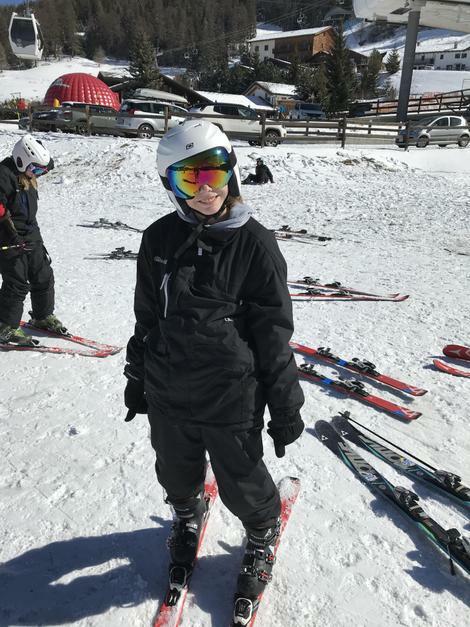 Miles went down the slope with minimal support and reduced his instructor to tears, saying it was a day he will never forget! 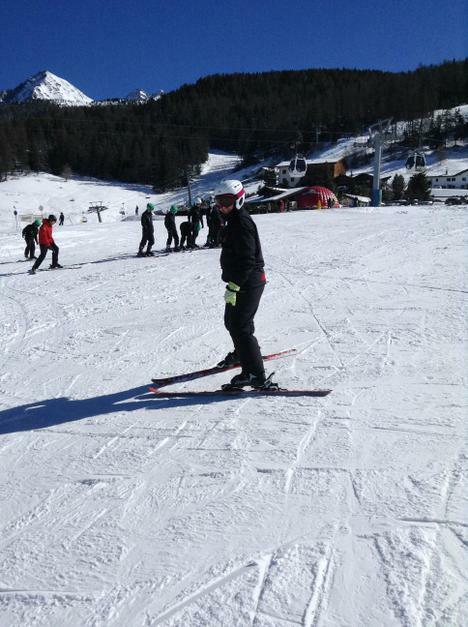 Day 2 finished with a disco which everyone loved! 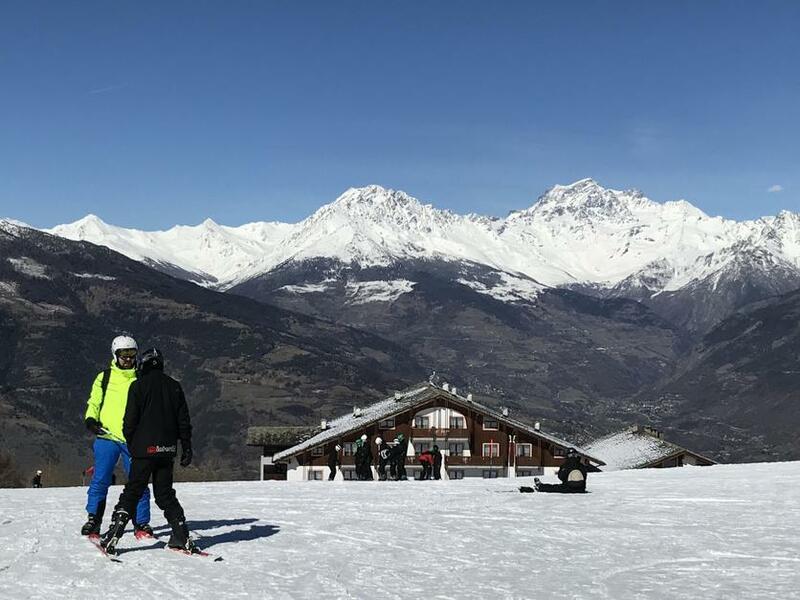 We will share more news as the week progresses but in the meantime, we hope you enjoy some photos of our intrepid skiers.